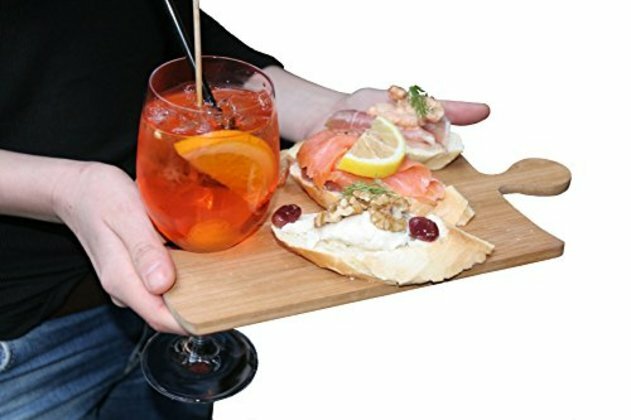 3 pieces in one package, 100% Eliogreen Bamboo Cutting Board & Party Puzzle Platter for Food and Sandwiches. Best Party Mate Ever! Make Your Party More Comfortable and Fun with everyone today!